I expected the chocolate to harden for my chocolate covered strawberries, so I think that's why this recipe disappointed me. 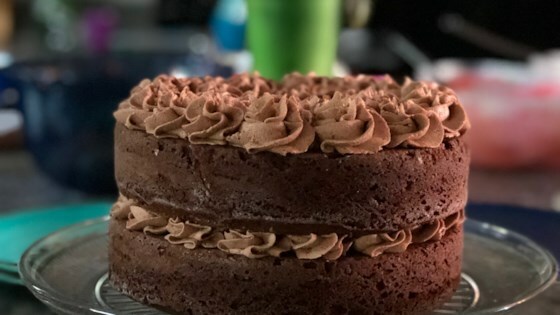 If you whip this in your mixer for 5 minutes or until it changes from a dark brown to a light brown, it will make the most wonderful frosting! VERY YUMMY!!!!!! I added extra cream to this recipe and used it as a dipping sauce for strawberries. Delicious!